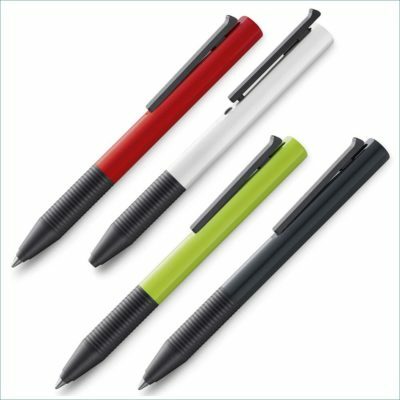 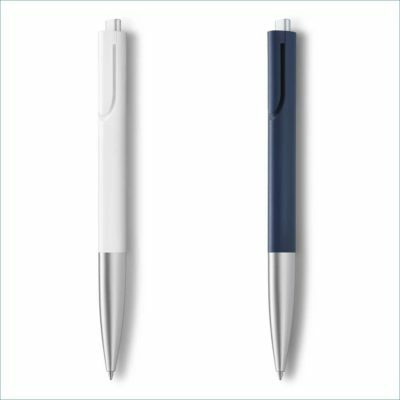 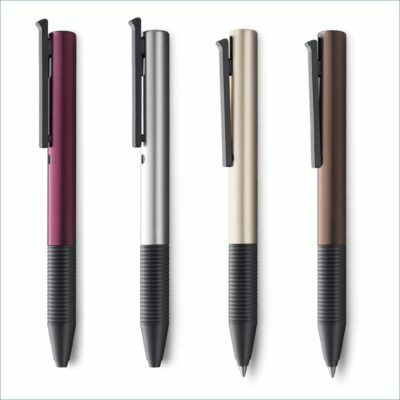 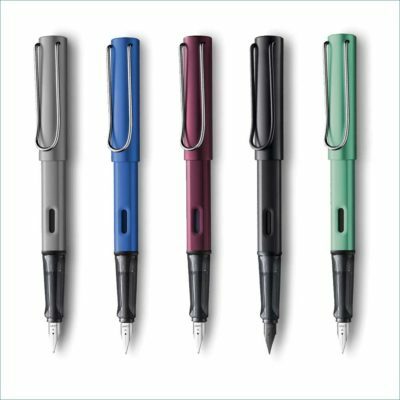 The LAMY brand stands for high-quality designer writing instruments. 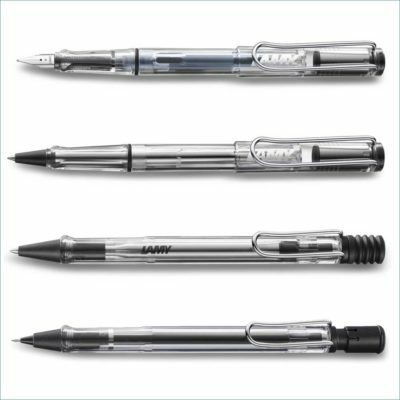 The story began in 1966, with the LAMY 2000, the pen that established LAMY’s clear and unmistakable design which still defines the style of all the brand’s products today. 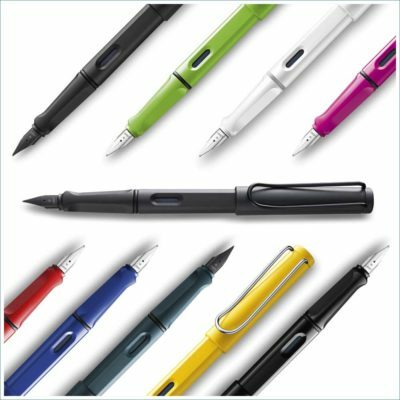 The company continues to set trends with writing instruments, and has inspired writing enthusiasts around the world with its innovative colours and surface finishes.